Would you like to add some spice to your love life? Maybe increase your heart connection or turn up the dial on romance? Relationship expert, psychotherapist, educator and award winning author, Jude Bijou shares 8 free (yet priceless) gifts you can give your partner on Valentine’s day, or ANY DAY to make them feel loved, valued, appreciated and adored! 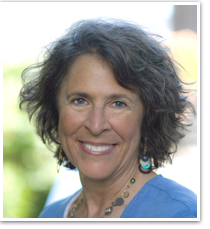 Jude Bijou is a licensed marriage and family therapist (MFT), an educator in Santa Barbara, California and the author of triple finalist, Attitude Reconstruction: A Blueprint for Building a Better Life (Riviera Press, 2011).